Whatever the website's specialization, it is in any case necessary to create a domain name. It always requires investments, and sometimes considerable. That's why the sale of domains is an actual, demanded niche of business, and many people do not know that it exists. The need for the formation of a technical base. The technical base is the amount of hardware services for domain names located in various branches. An indispensable condition is permanent access to the power grid. The need for legal registration of agreements with those who administer domain zones. Creation of program code (this is a concrete work, that only a competent person can do). The need for an automated system that can interact with the registry through a special EPP protocol. The need for a service that allows you to establish virtual correspondence between staff and the interested party. Basically, it can be profitable for large web-studios and freelancers who create and maintain websites for clients. The list of the above criteria is only a part of the difficulties that do not allow to call reselling a publicly available business. Only a person who is ready to spend a significant amount of time and material resources has a chance to become a direct representative of the registrar. In addition, the profitability of your company will depend on the presence of a large customer base consisting of users who need to create their own Internet resource. The pioneers of reselling business proved that discounts on the domain price depending on the number of domains sold, respectively, as well as the promotion according to a certain number of registrations look completely unattractive for the reseller, and do not provide an opportunity for a good salary. We build our work in a completely different way. 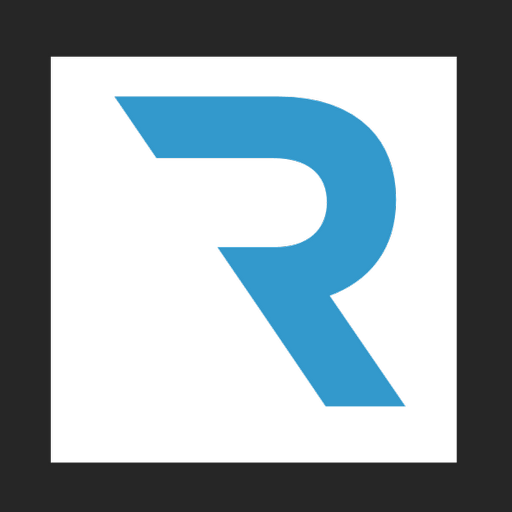 Regery reseller program allows you to get domains at cost price for a fixed service fee. The attractiveness of the proposal for the client lies in the absence of the need to register a large number of domains and the constant availability of significant working capital at hand. Of course, everything depends on the price of a domain in the domain zone, since the price of domain names can cost several thousand. In addition, the advantage of our service is a convenient control panel and no restrictions. You make a fixed amount and get an unlimited quota for the purchase of domains. We invite to cooperate wholesale buyers of domain names on attractive terms. You can always get a free consultation on all your questions by contacting technical support.